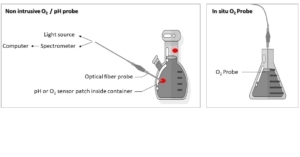 Fiber Optic Oxygen Sensors are phase fluorometer-coupled chemical sensors for full spectral analysis of dissolved and gaseous oxygen pressure. A fluorescence method is used to measure the partial pressure of dissolved or gaseous oxygen. 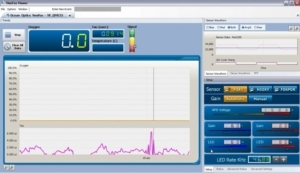 A Fiber Optic Oxygen Sensor system will change the way you work. Because the probe consumes no oxygen, it can be used in continuous contact with viscous samples so that continuous stirring is no longer required. Now that there is an alternative to the oxygen electrode, changing membranes and filling solutions can be avoided. CUSTOM : IDIL can modify standard probe specifications (temperature resistance, fiber types, additional part…) or manufacture specific pH probe upon request. resistance and eliminate refractive index effects. 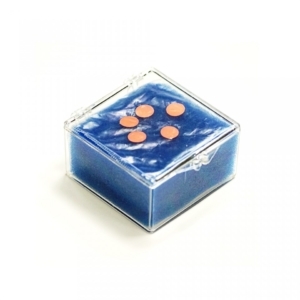 Compared with traditional electrochemical sensing techniques such as galvanic sensors, optical sensors can be customized, allow in situ or non-intrusive measurements and do not consume the sample. 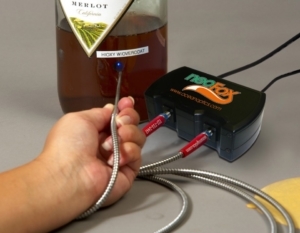 Oxygen and pH sensors are ideal for monitoring a wide range of samples, including viscous food such as vegetable oils, salad dressing, wine and peanut butter.